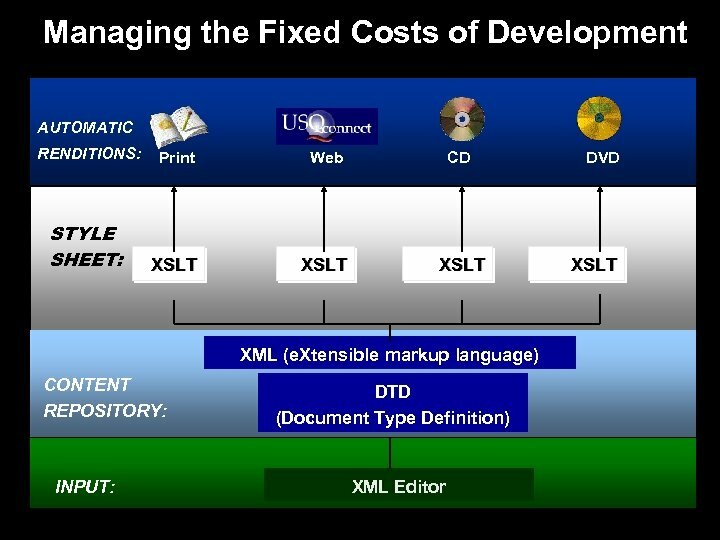 Variable costs tend to increase or decrease directly (often linearly) with fluctuations in the volume of activity. 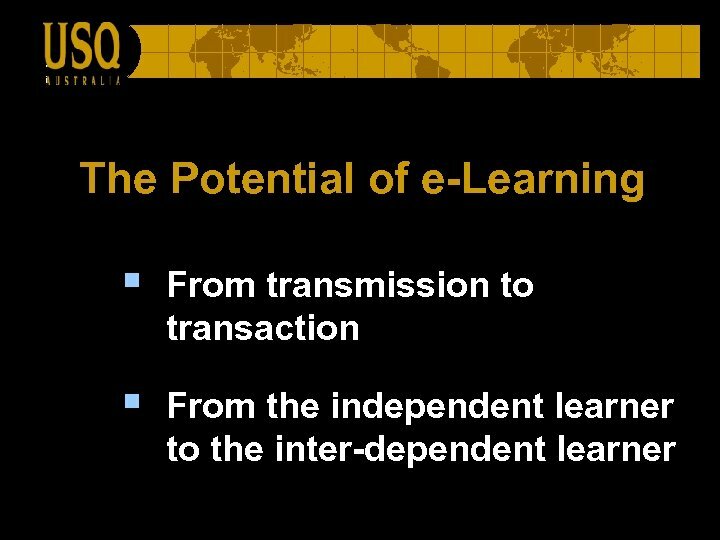 In traditional distance education delivery, the distribution of packages of self-instructional materials (printed study guides, audiotapes, videotapes, etc) is a variable cost, which varies in direct proportion to the number of students enrolled. 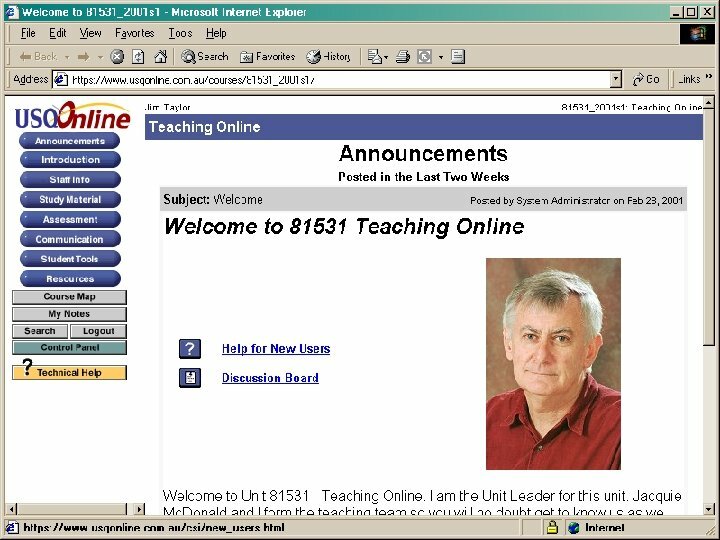 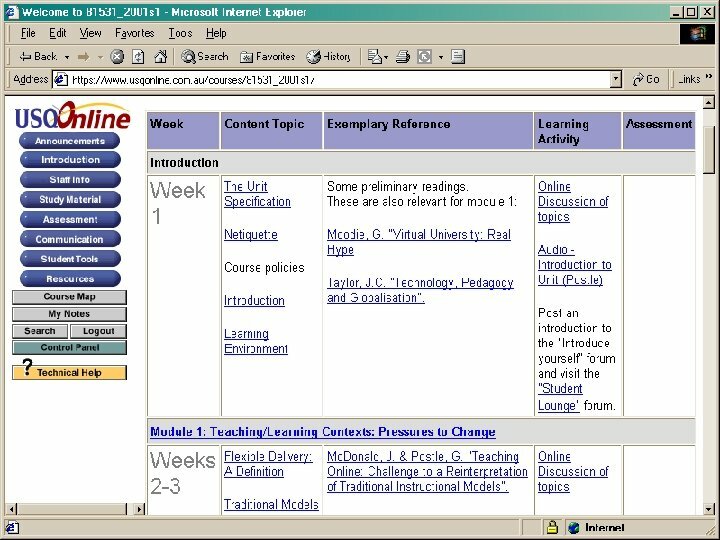 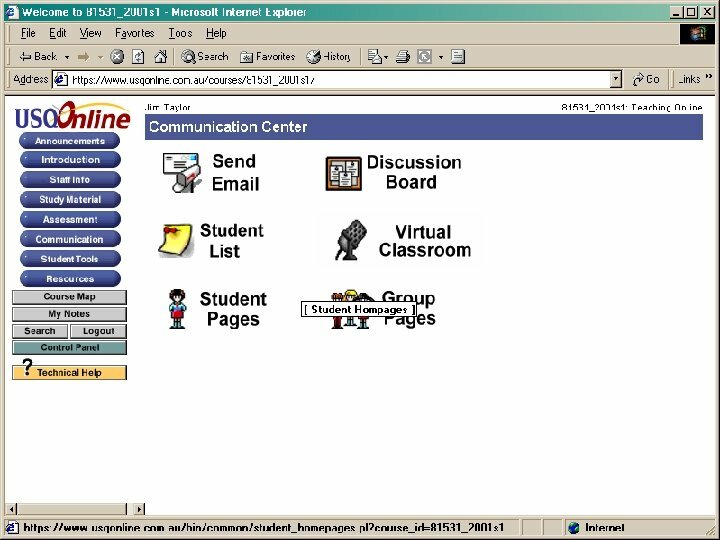 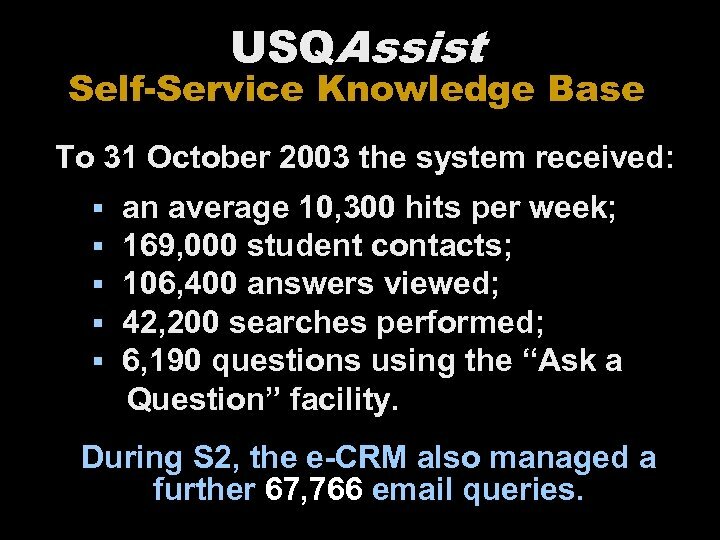 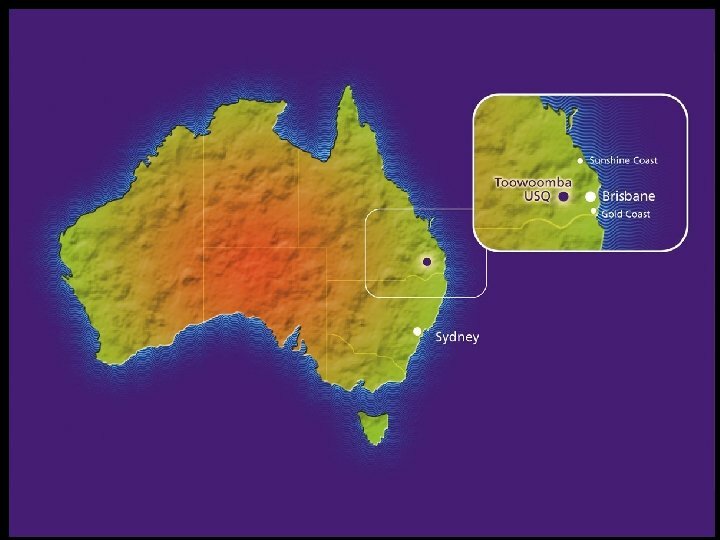 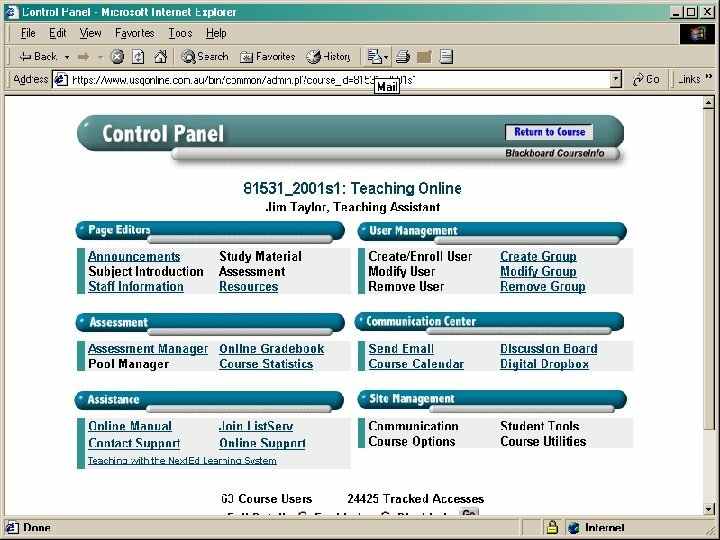 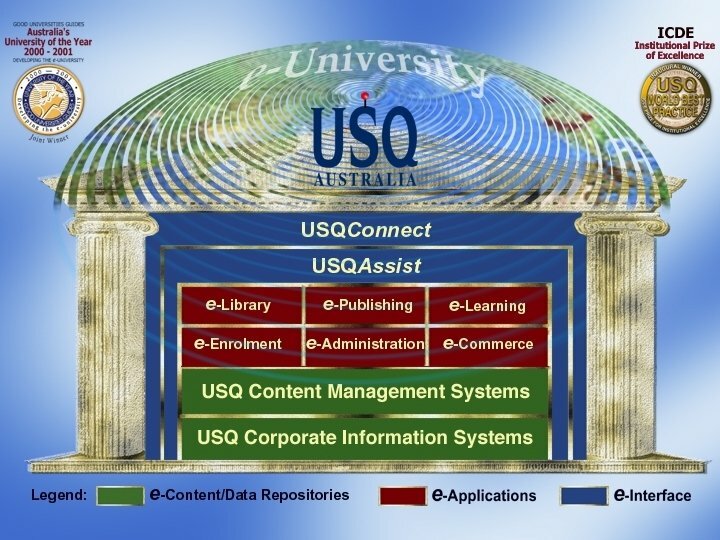 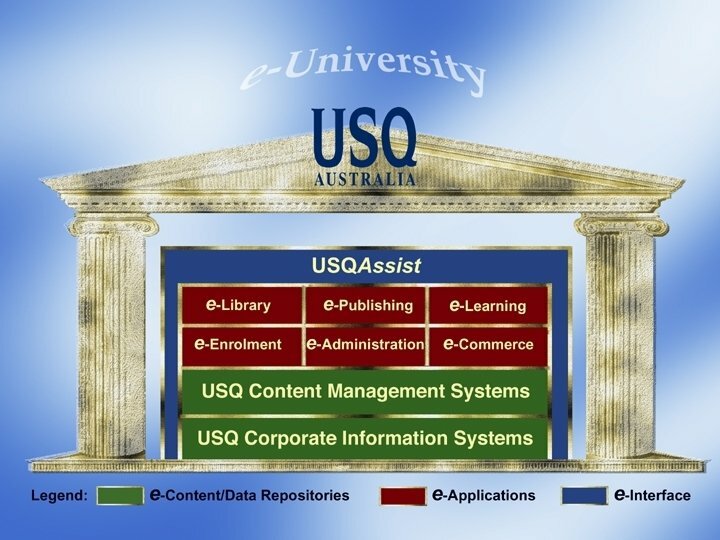 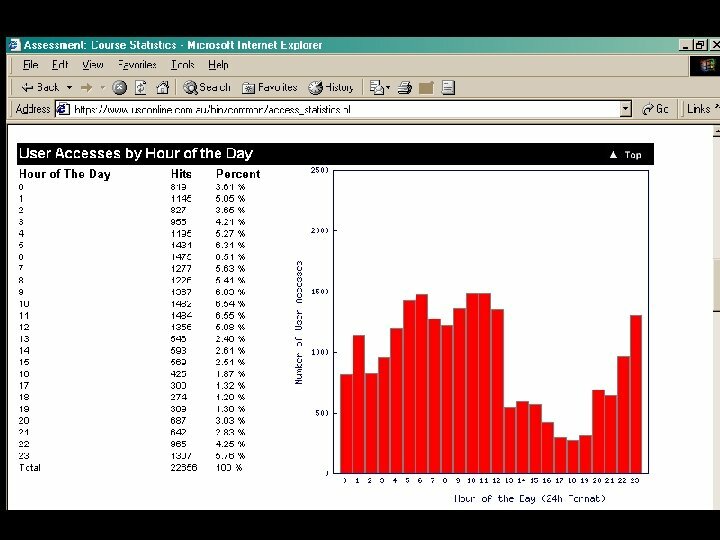 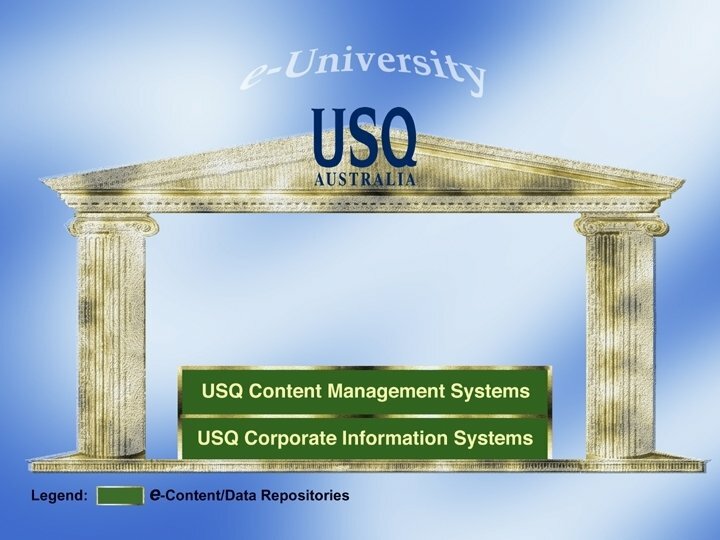 USQAssist Self-Service Knowledge Base To 31 October 2003 the system received: § § § an average 10, 300 hits per week; 169, 000 student contacts; 106, 400 answers viewed; 42, 200 searches performed; 6, 190 questions using the “Ask a Question” facility. 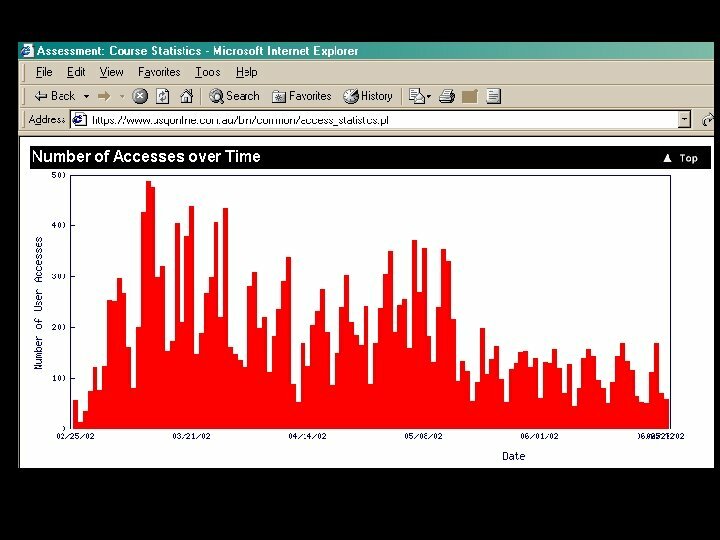 During S 2, the e-CRM also managed a further 67, 766 email queries. 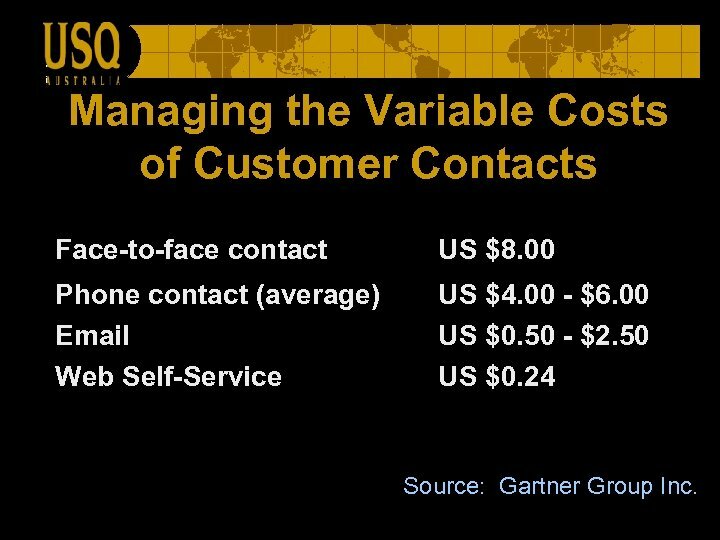 Managing the Variable Costs of Customer Contacts Face-to-face contact US $8. 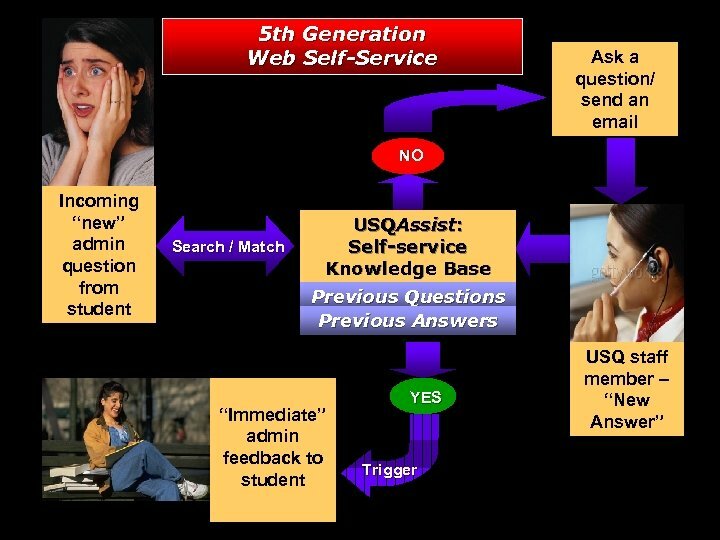 00 Phone contact (average) Email Web Self-Service US $4. 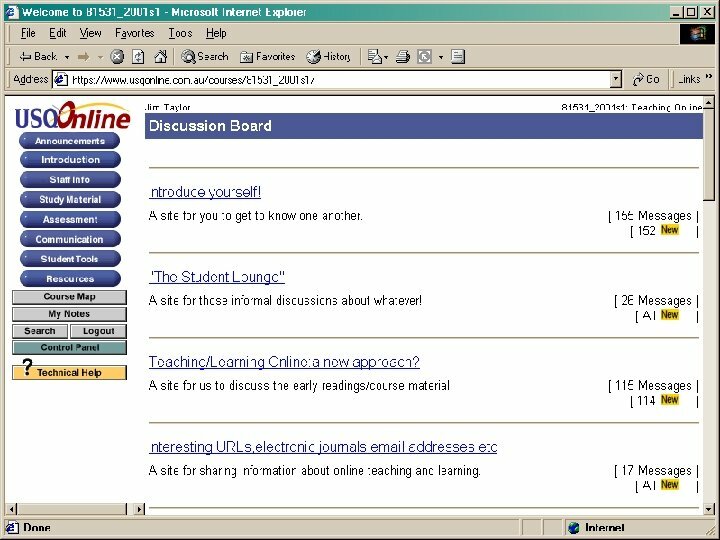 00 - $6. 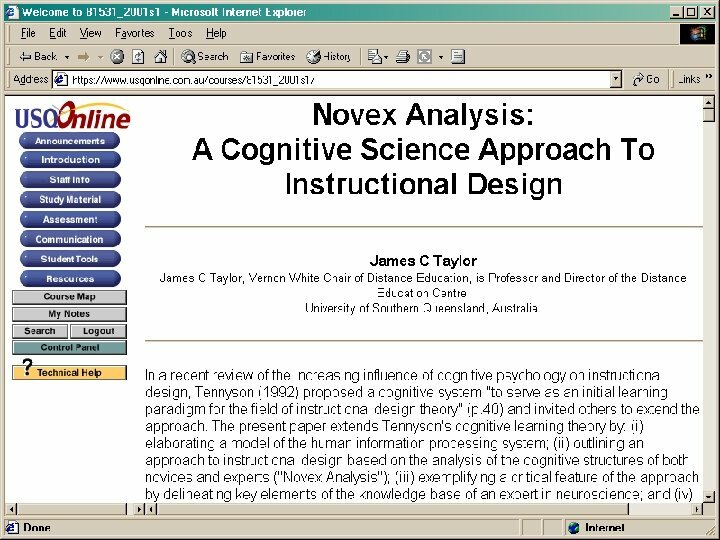 00 US $0. 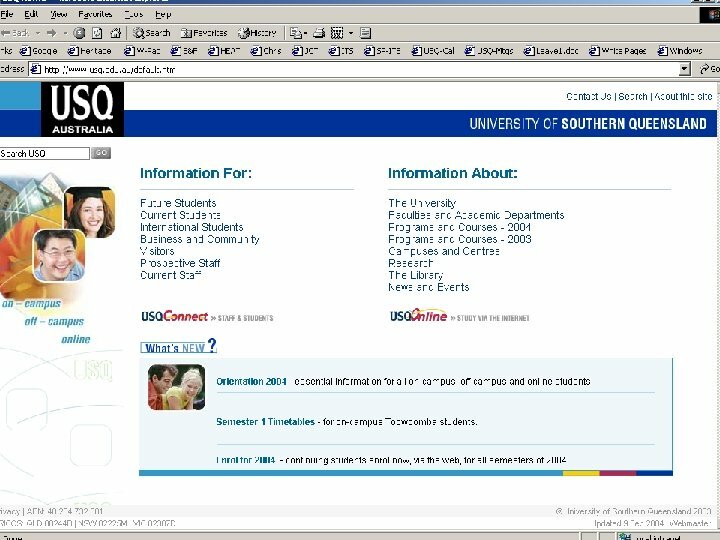 50 - $2. 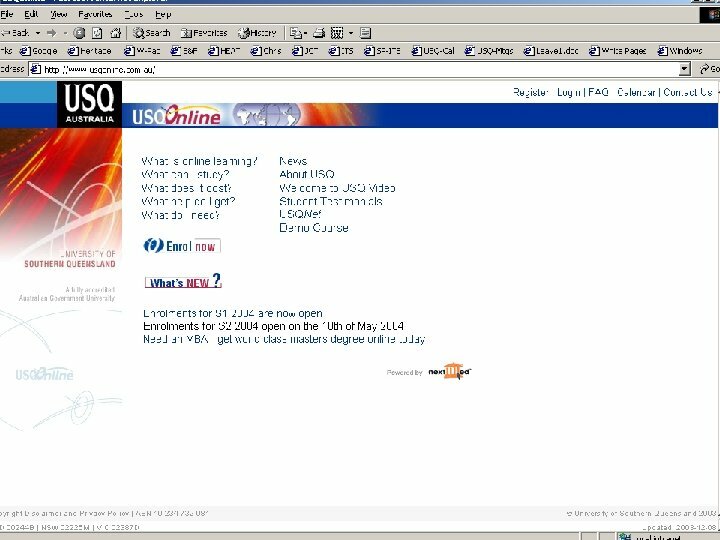 50 US $0. 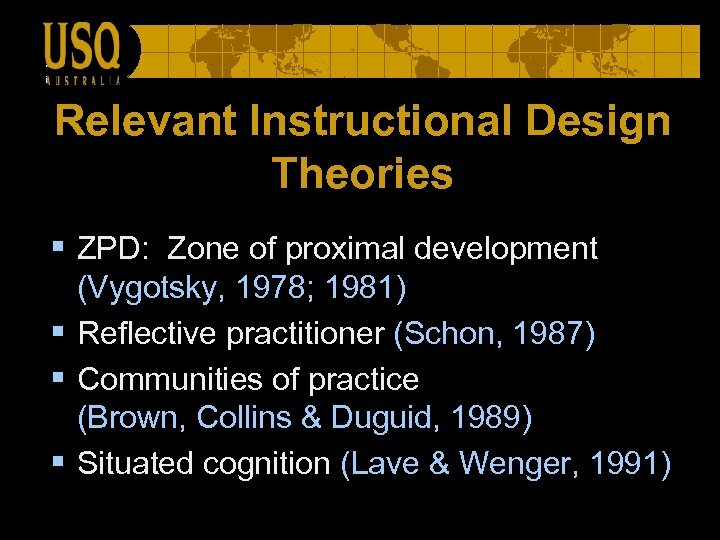 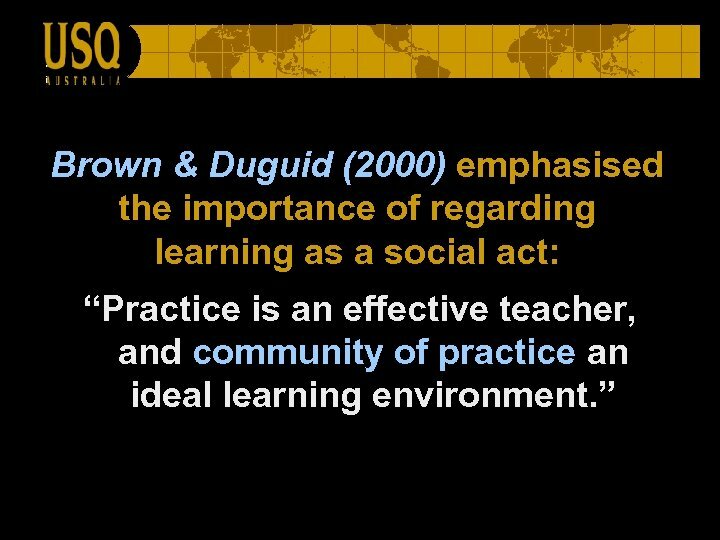 24 Source: Gartner Group Inc.
Lave & Wenger (1991) emphasised the importance of the social context in which the learner is immersed, and learning as legitimate peripheral participation in a community of practice. 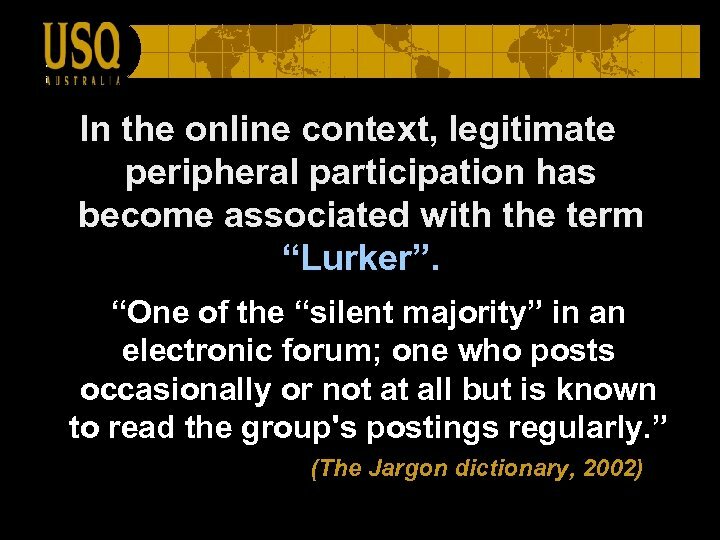 Outcome The academic performance of the lurkers was on average not much less than that of the workers, thereby supporting the notion of learning as legitimate peripheral participation. 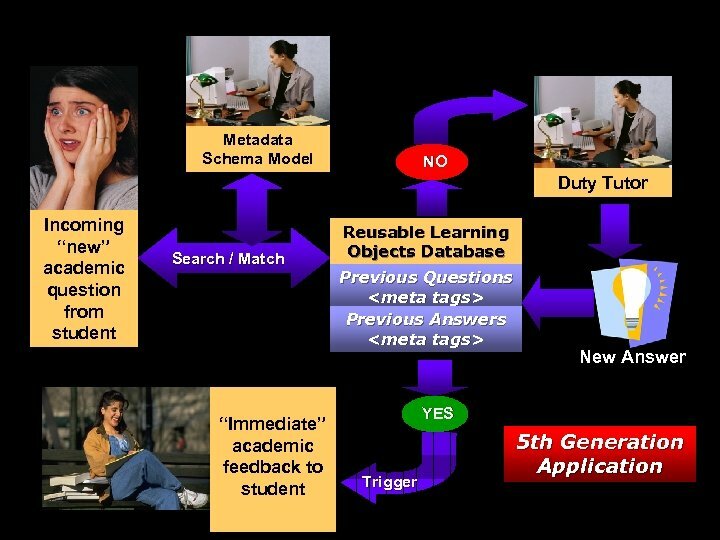 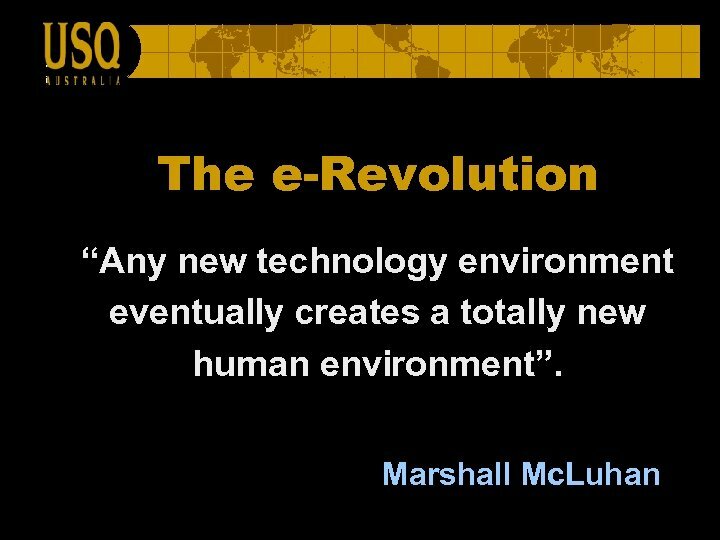 E-Learning Futures The success of the lurkers augurs well for the use of e-learning facilitated by intelligent databases and the flexibility inherent in interacting with virtual cohorts of students. 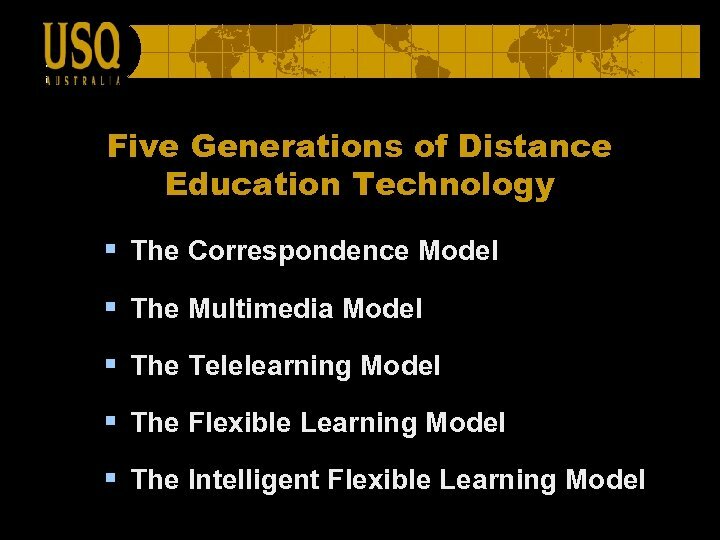 5 th Generation In effect, fifth generation distance provides students with better quality tuition and more effective pedagogical and administrative support services at lower cost.